Do you think diamonds are gauche for younger ladies, a la Holly Golightly? 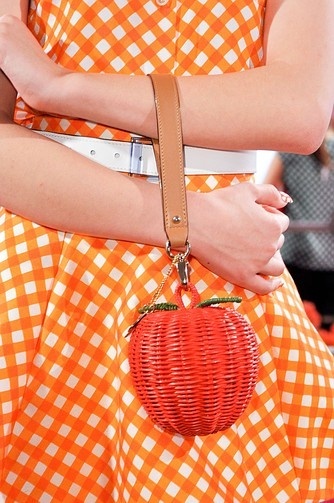 And would you wear a (real or faux) tennis necklace? I had a tennis bracelet, which I had received as a gift, but it was yellow gold and I didn't wear it much. 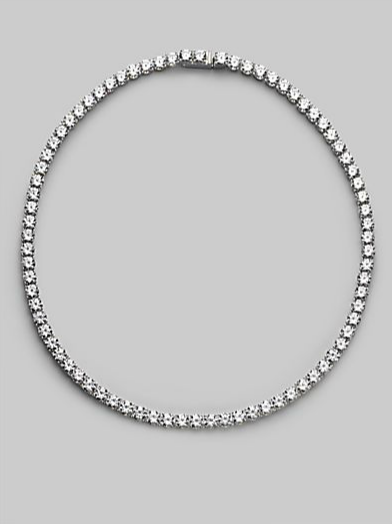 Would a necklace like this add sparkle or be too boring for words? The harder it is to find something, the more I want it. 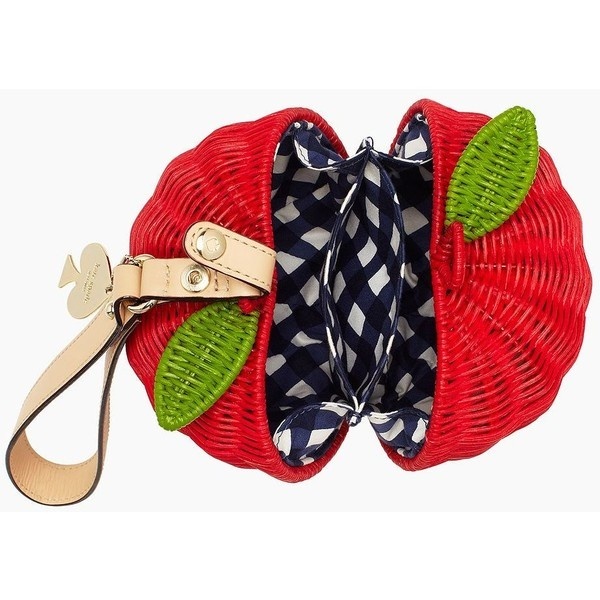 I thought this Pack A Picnic apple wristlet from Kate Spade was adorable when I first saw it but held off. Now it's sold out all over and I am dying for it. I mean, it is totally cute, right? 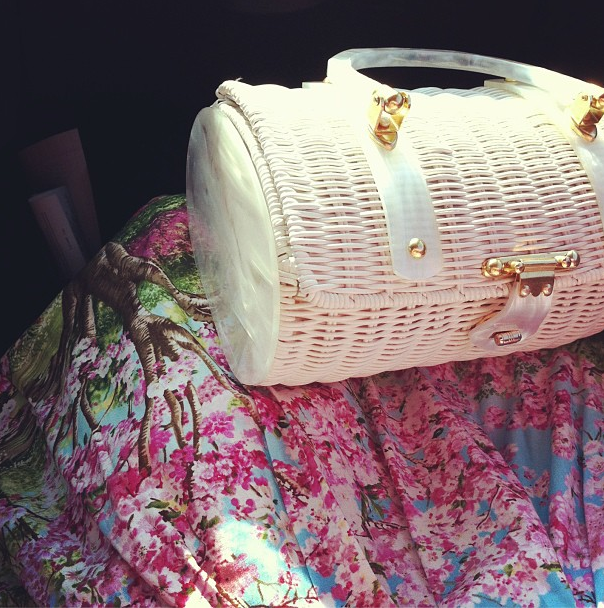 It would be perfect for all my cute dresses this summer, right? Now I need to be searching all over for this sweet thing. I'm wearing white today... and not just my pale skin. So... 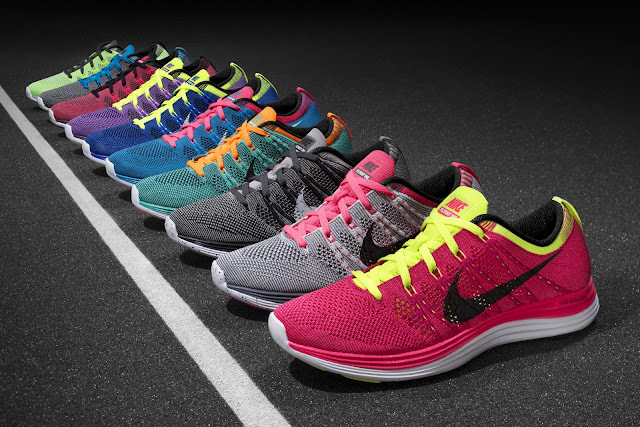 I'm in the market for a pair of running shoes. My current sneakers are a pair of New Balance 441s and they're pretty good. I've bought New Balance for a while and been happy enough. I did get a pair of Merrells with the Vibram soles but I'm not 100% sold on wearing them on pavement/sidewalks. I've always had a crappy knee and I do have an ankle that likes to surprise give out on me due to an old torn ligament. Any ideas or suggestions to look for? Look for the helpers. 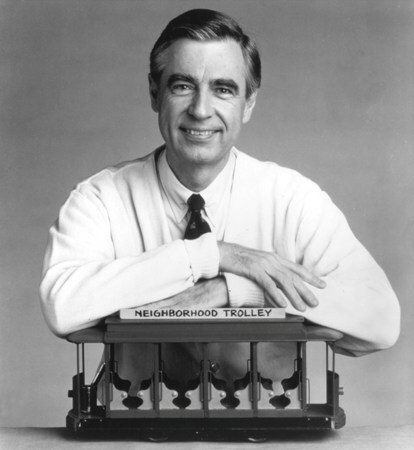 You will always find people who are helping.'" 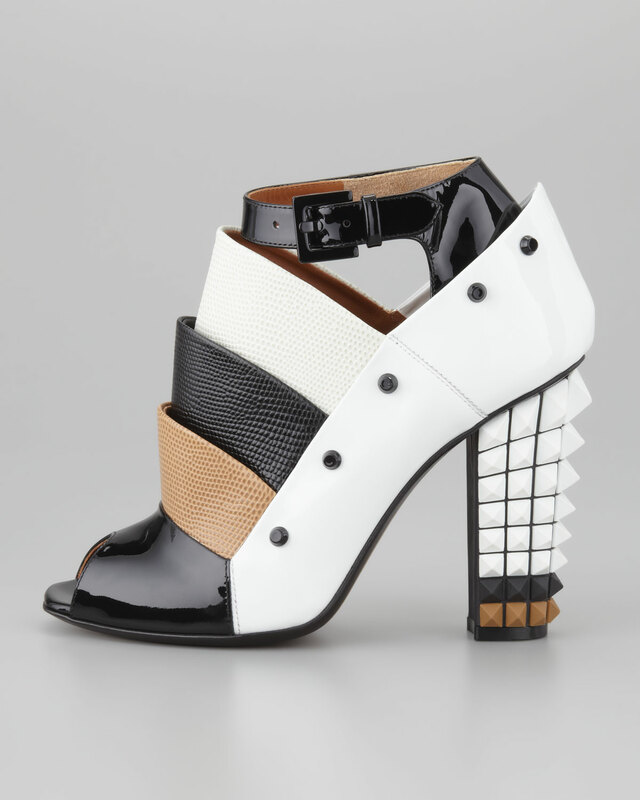 The more I thought about the Fendi Studded Pyramid ankle boots, the more I knew I need to have them. They are a bit chunky and aggressive. But they are architectural and unique. 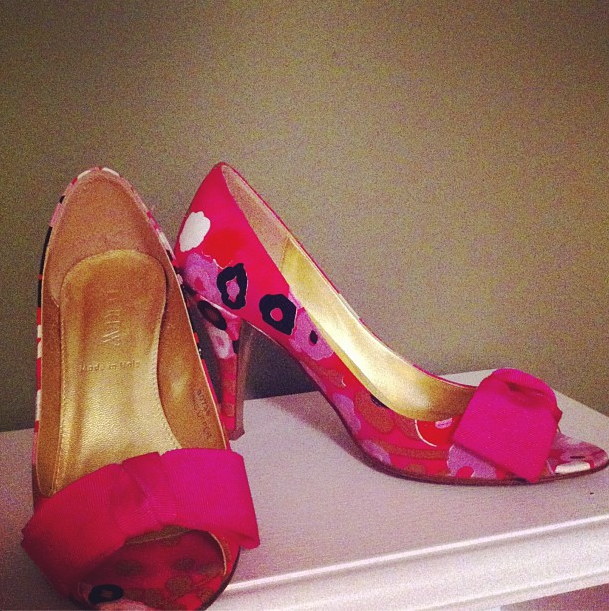 I'm kind of digging that they are not my usual single sole pump style. These are some serious power shoes. I haven't had an opportunity to wear them yet but I'm looking forward to the reactions. These are not shy shoes. They're shoes that get noticed. I hope I'm ready for them! 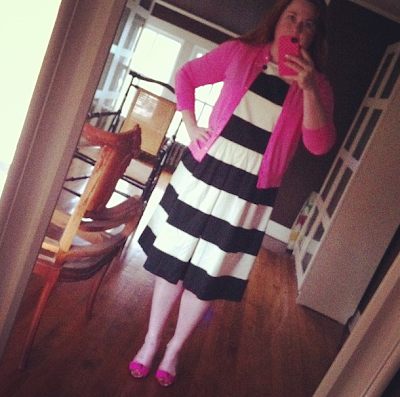 I'm finally able to wear some of my new Spring dresses. I loved the classic black and white broad stripe dress from The Limited. It will be perfect to combine with tons of colors and other patterns. I paired it with a bright pink JCrew cardigan and my JCrew Liza Peep-toe heels in the Cherry Blossom print. 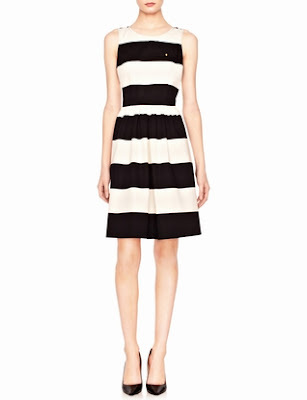 It's going to be dresses all Spring and Summer, with lots of color! 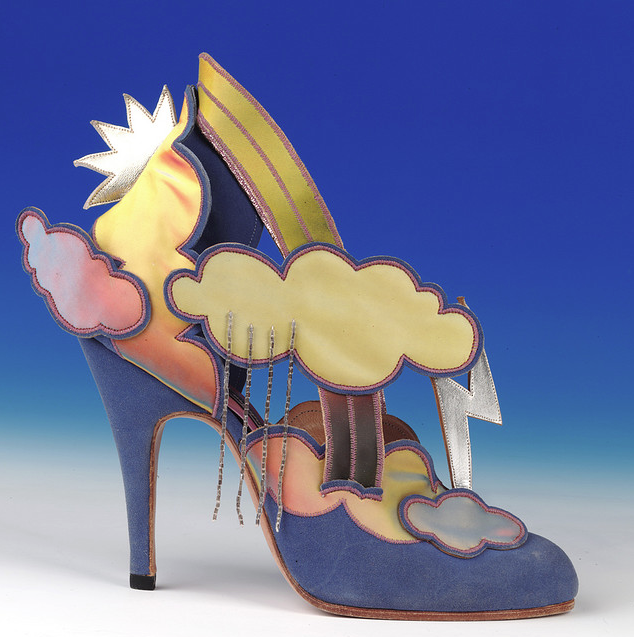 How amazing are these Cloud & Rainbow heels from Thea Cadabra! Now this is a woman after my own heart. 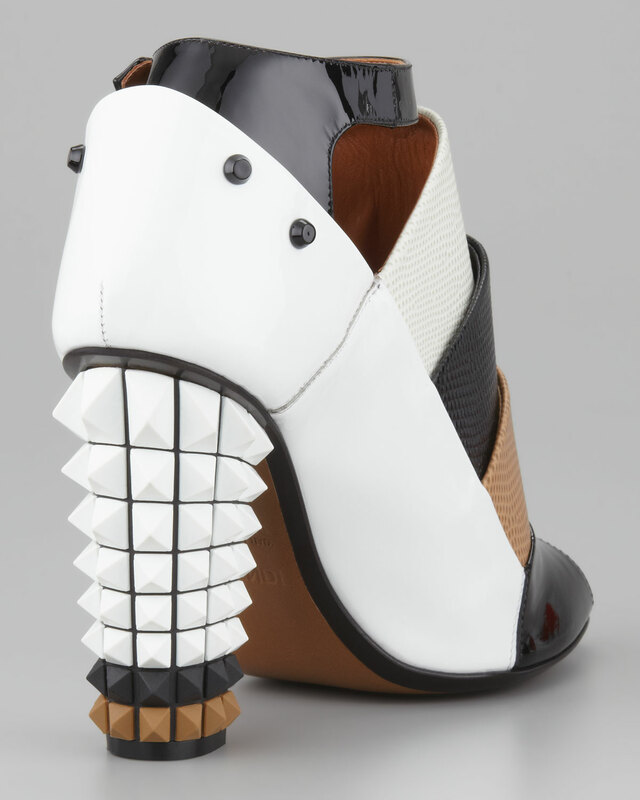 I love a pair shoes with a bit of the fantastical about them. 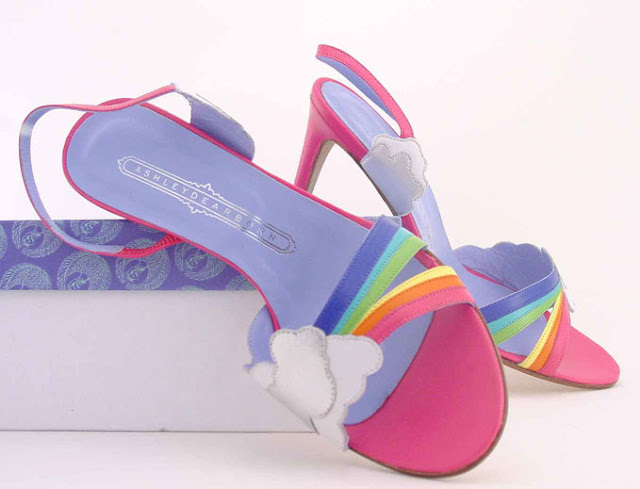 Thea has been making shoes since the 70s when she could find shoes fabulous enough to match her style. You must check out her archives! Ashley seems to have stopped designing but Thea is still doing custom orders. 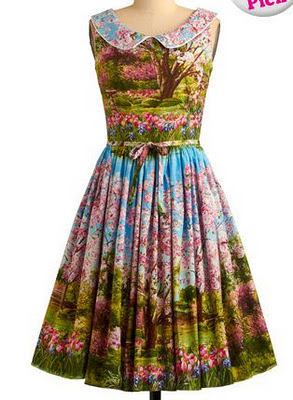 I know a few bloggers who would look perfect in her Boudior designs. Thea Cadabra image via Northampton Museum and Art Gallery. The weather was so gorgeous this weekend that I went a little Spring floral crazy. 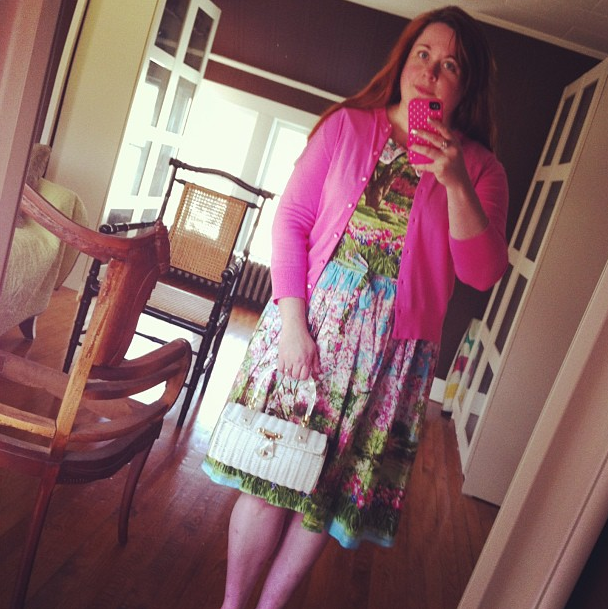 I wore the Scene and Believed Dress that I bought from ModCloth last year and paired it with a bright pink cardigan, my vintage white wicker purse and gold sequin flats. We were doing a ton of errands from grocery shopping to the Farmers' Market, and everywhere I went, the dress got compliments. It is pretty adorable, I have to admit. 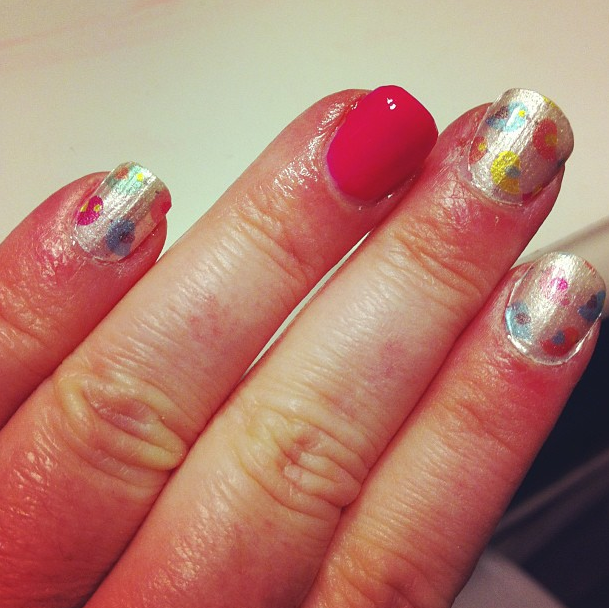 I also did the Sally Hansen "Not A Peep" decals in honor of Easter. It's going to be high 60s and sunny all day today. I think I'll drive home with the car top down!